The abuse of opioids in the United States is astounding. All doctors are being monitored closely in regards to prescribing opioids, and dentistry is no exception. In mid-August 2018, the Center for Opioid Research and Education (CORE) released new guidelines based on the number of opioids necessary in relation to the procedure. Also, the number prescribed will vary depending on the situation and the invasiveness of the procedure. 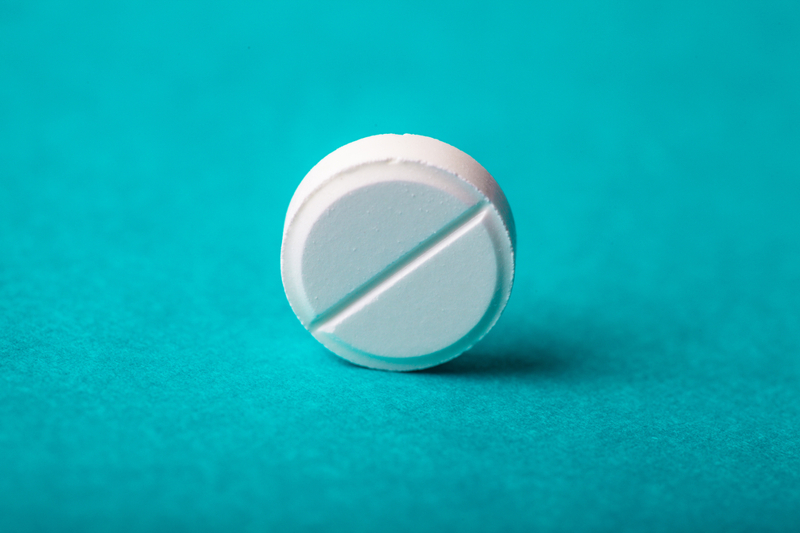 These guidelines refer to common procedures and suggest that the first drug of choice should be OTC acetaminophen and/or ibuprofen. These two can be used in conjunction on an alternating basis and work very well in this manner. These guidelines can be confusing for the dentist because they don’t want their patients suffering. However, they are merely recommendations at this point. The bottom line is that CORE wants all clinicians across the board to stop prescribing more opioids than they deem truly necessary. Attention to oral health should begin the minute your baby is born because bacteria starts forming in the mouth from day one. Your child will also go through many oral developmental stages, so it’s important to be prepared. Following is a guide to help navigate the transition from zero to thirty-two teeth. There will be difficulties along the way, but being a good example to your child with your oral care routine will instill proper habits that will last a lifetime. Consider all offers- There are often many associate opportunities available in the field of dentistry, and each should be reviewed Make a list of pro’s and con’s and trust your instincts. Take some time to observe the office you’re considering. While the interviews and introductions may be fantastic, seeing the way the office runs in a day to day setting is important. 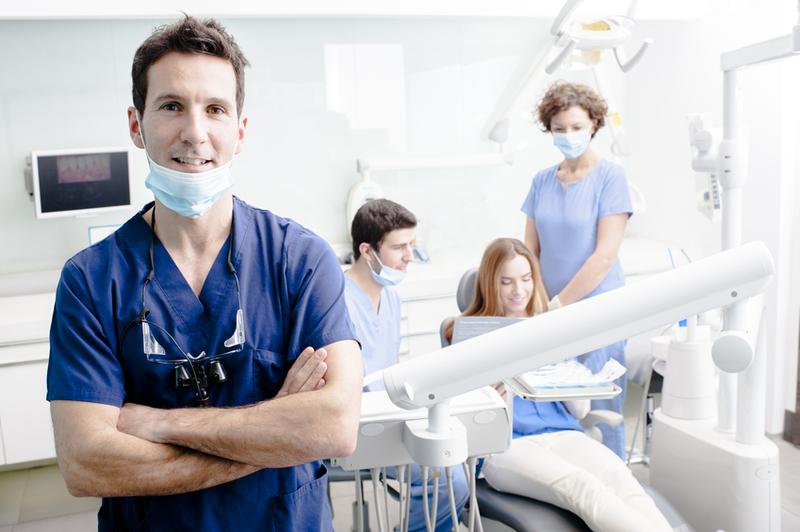 Make meeting the team a priority- The dental team will be your support system, and it’s crucial that you meet each person and observe their You’ll also want to observe the behavior between the senior doctor and the team. Again, the interview can seem awesome, but you can tell a lot about a doctor and their team by the way they interact with patients and one another. Never gossip or speak negatively about the senior dentist or the team- If you have a legitimate problem with a team member, it’s best to go to that person and resolve the issue. If you have an issue with the dentist/owner, sit down with them and hash it out. Be honest and direct, and never get defensive. If the doctor gets defensive, alter your approach and make sure you’re handling the situation properly. Diagnosing will most likely be tricky- diagnosing for some practices goes one of two ways. Under-diagnosing is a real problem, and you may find yourself in an office where periodontal disease isn’t diagnosed or treated, decay isn’t dealt with until it’s advanced, and the equipment isn’t the latest and greatest. You may not even realize it’s happening at first, but it’s not a lost cause. The practice may need an overhaul, and you’ll need to decide whether it’s worth staying. Over-diagnosing is the opposite end of the spectrum. You may begin working in an office where you’re expected to suggest treatment plans that aren’t entirely necessary or procedures based on cosmetic versus restorative needs. This type of practice rarely changes, so you may have to keep looking. Staying in either situation without improvement is detrimental to your career. There are plenty of offices that fall somewhere in the middle and deliver excellent care without practicing supervised neglect or unethical dentistry. Be prepared to ask for what you need (within reason)- You may have had state-of-the-art equipment at your last practice or in school, but your new office equipment may be less than ideal. You’ll have to take into consideration the age of the practice and the location. Rural settings may not have the most up-to-date equipment and instruments, but that doesn’t mean that you can’t achieve excellent results. If the equipment is truly unusable, you may need to have a heart-to-heart with the senior dentist. Most likely, they are fully aware of the necessary Approach this situation by being honest, non-threatening, and ready to discuss how specific improvements will increase doctor/team satisfaction, patient comfort, and production. Have a signed contract in place- never accept a position without a contract that you and your attorney have read and understand. If you make counter offers or changes, ensure that they’re in the contract before signing. A signed document protects all parties and outlines all aspects of your role in the practice. Beware the “sink or swim” office- in some practices, you may be thrown into the water and left to sink or swim. Whether you’re an experienced doctor or not, you must have support and encouragement. Don’t be afraid to speak up and ask for what you require to succeed and become an asset to the office. Choosing the best fit for you will take some investigation. If an office is pressuring you to decide after a short period, it’s probably best to keep looking. Don’t get discouraged because the perfect setting for you is out there, and you’ll be glad you took the time to find a practice in line with your goals and standards. Have you reached a point in your career where you’re considering adding an associate? While the thought can be unnerving, the following guidelines can help make the transition more comfortable and exciting. Prepare the team for the new associate well in advance. Skipping this step isn’t an option. While recognizing that it’s your practice, your team has a stake in the practice too, especially if they’ve been with you for a number of years. Welcome the new doctor into the practice with open arms. Don’t talk about them in a negative way to anyone-especially your team. If the candidate is a new grad, expect to take on the role of mentor, and be patient while they adjust. Demonstrate procedures in a calm and non-threatening manner. Remember, you were new to the practice of dentistry once upon a time. Jealously is not permitted. Patients must be shared unless a patient requests you, and you’ll also have to accept that some may prefer the new dentist. However, the new doctor should be expected to bring in new patients to build their patient base. Consider an open house meet and greet. Don’t be afraid to introduce them to patients and the dental community. This gathering should be positive and uplifting. Don’t keep the news a secret. Have a contract in While this seems like common sense, some doctors fail to include this step. A signed contract is crucial to protect all parties. Give it time. A new grad or even a clinician with tons of experience needs time to acclimate. A new grad may need a lot of hand-holding, so offer guidance and support on a daily basis. Never compare the new dentist's skills to your own or any other clinician. Everyone has strengths and weaknesses. Keep an open mind, and you may find that you compliment one another nicely. Be very careful in setting monetary and other professional goals. Give the new grad a full year before deciding on production expectations, and the experienced clinician at least six months. When the year or six months has passed, sit down with them and make realistic goals based on skill level, professionalism, and quality of work. Also, invest in the entire team by supporting continuing education, fun trips, and activities. Be fair in scheduling procedures. Don’t expect the new dentist to be bogged down with simple fillings and hygiene exams. They need to be challenged and Communication is key, and you should sit down with them every week or as needed to go over any questions, problems, or comments. Hiring an associate should be an exciting time for you, your team, and your practice. While it can be a daunting task, following the guidelines can make for a smooth and positive transition. 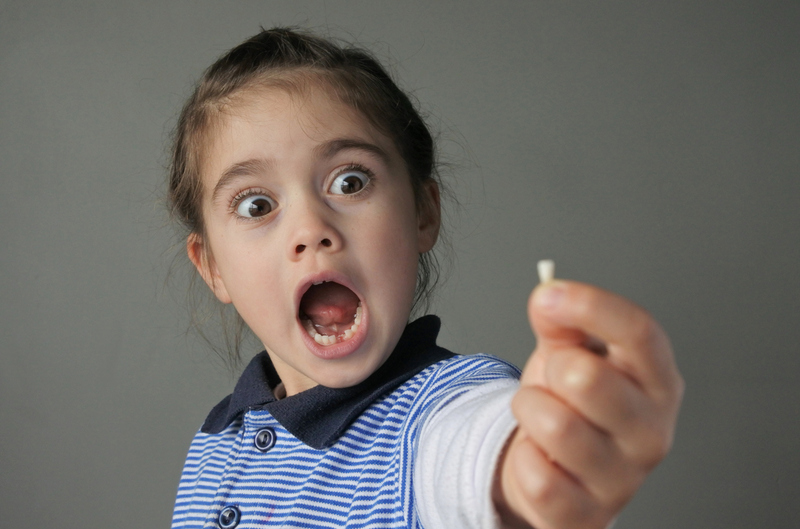 The eruption of your infant’s first tooth is a pretty big deal. However, it can be an uncomfortable process for you and your baby unless you’re prepared. 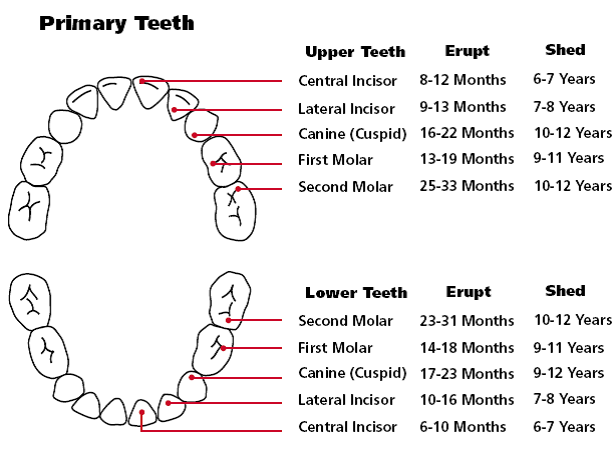 The following chart gives an estimated timeline for primary tooth eruption and serves as a guide in getting through this developmental stage easier. Most infants begin teething around 4-7 months, but this time frame may vary. Symptoms and intensity of pain may also differ from child to child. Common symptoms include but aren’t limited to: slight fever (less than 101 degrees Fahrenheit), swollen and tender gums, drooling, crying and being irritable, sleeping and eating pattern changes, runny nose, and gnawing on objects. While teething can be very uncomfortable for the infant, it generally doesn’t make them ill. The following symptoms don’t usually occur during teething: severe rash, high fever, congestion, cough, uncontrolled vomiting, and uncontrolled diarrhea. If these symptoms arise and persist, contact your pediatrician immediately. When trying to soothe your baby and ease teething pain, the key is to be versatile. What works for one baby may not for another. Traditionally, anything cold (not frozen) is essential in decreasing inflammation and assists in producing a numbing effect. Many devices on the market are approved by the American Academy of Pediatrics (AAP). Choose teething aids that are approved by the AAP and make sure to clean them after use. Look for large pieces without small parts that can pose as a choking hazard. Your pediatrician may also prescribe acetaminophen or ibuprofen if the pain is intense. There are two products that the AAP doesn't recommend. The first one is a very trendy teething device. The apparatus is made with amber beads that are strung into a teething necklace. Baltic amber (fossilized tree resin) is used and is supposed to release oil into the bloodstream to decrease the pain. These claims aren’t proven, and the beads are a choking and strangulation hazard. The second product which isn’t recommended by the AAC is numbing gels containing benzocaine. These over-the-counter gels were used frequently and rubbed on the gums to provide comfort. However, the Food and Drug Administration has concluded that benzocaine shouldn’t be given to children under the age of two. Also, topical medicaments wash away quickly because of saliva flow and are swallowed which can be dangerous. Teething can be a difficult time in your child’s life. However, being prepared and choosing proper teething aids will facilitate the developmental process. Before you know it, your baby will have a mouthful of pearly whites!